The new Polly Slider. 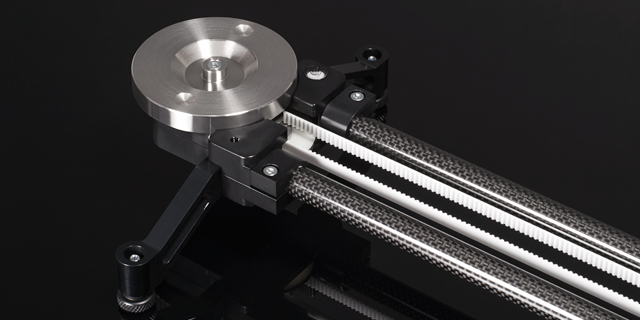 Pure mechanical magic for precise and ultra-constant dolly shots. 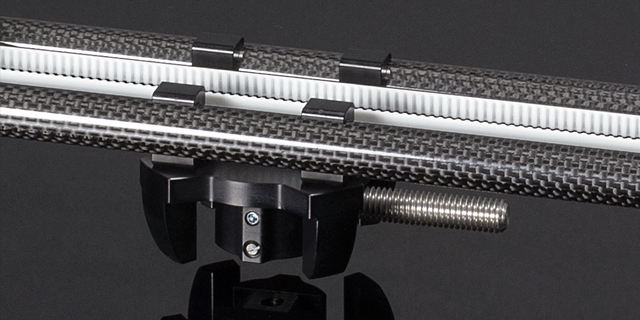 The design made of carbon and aluminum is extremely light and ultra-stable. Ideal for mobile use for small to medium-weight camera systems. High-Inertia technology. 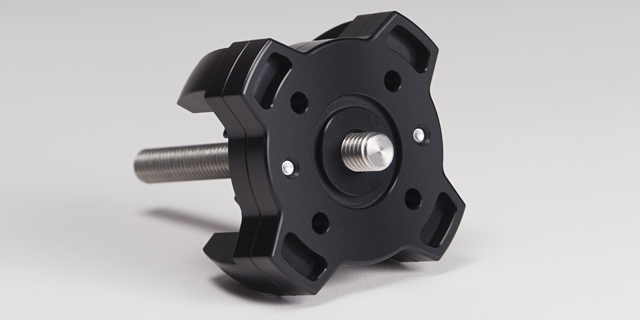 The patented system combines a flywheel with a gear. The flywheel mass is accelerated significantly – increasing the system’s inertia and thus the precision of the motion. 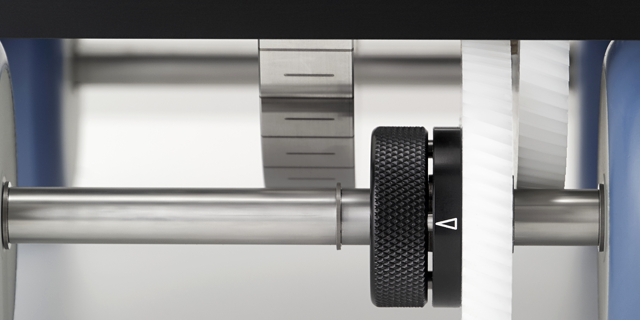 No other slider provides such smooth motion! See video! 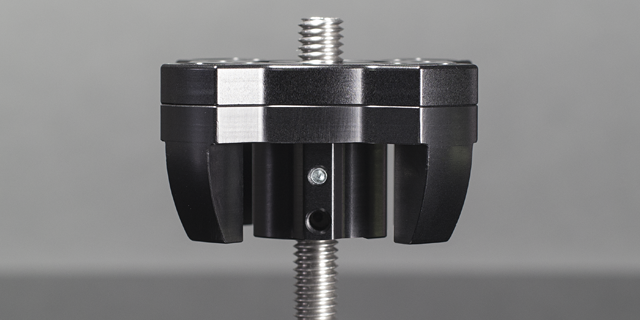 The POLLY SLIDER combines two integrated mounting systems: A variable system for two thread sizes on the plate and our patented attachment solution (POLLY CONNECTOR) for three standardized attachment formats – ¼“, ⅜“ and a 75 mm half-ball. The new POLLY CONNECTOR! The unique, patented attachment system with multiple integrated mounting options. 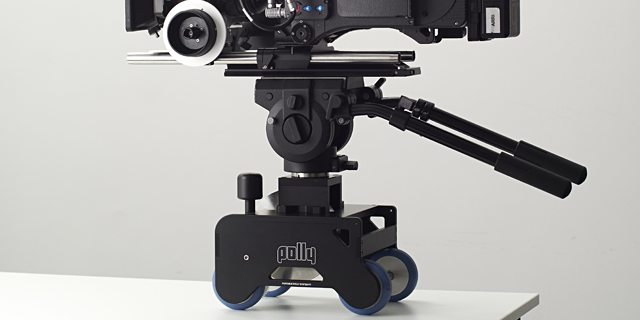 The POLLY CONNECTOR combines 3 standardized attachment formats into one system. 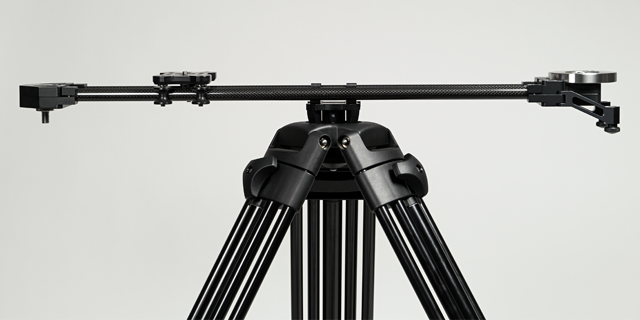 Faster system changes on the set for 3 common attachment formats: ¼“ and ⅜“ for the holder and ¼“, ⅜“ and a 75 mm half-ball on the tripod side. 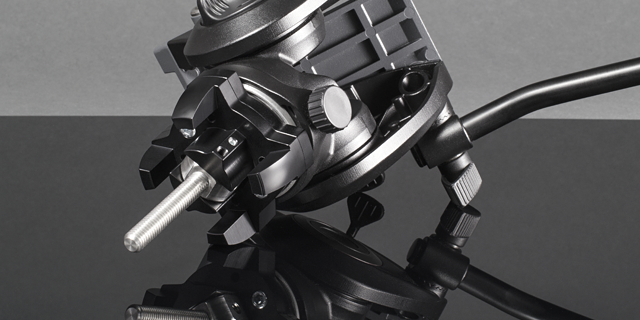 Our patented, innovative POLLY CONNECTOR attachment solution reduces the amount of adapters and tools required when using different tripod systems. The original Polly dolly. The compact dolly solution with the inertia and precision of a big system. The compact flywheel-driven system with clap-out gear is as stable as a large dolly, yet can still be repositioned manually. The flywheel mass produces an incredible force and remains so constant that video heads can be used as usual during motion. 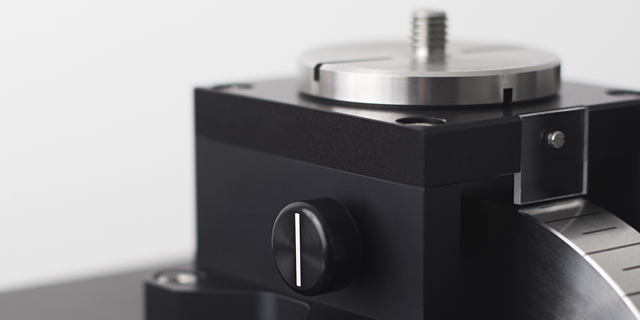 The well balanced system is suitable for all camera sizes. Small systems receive the required inertia and large cameras the desired mobility.